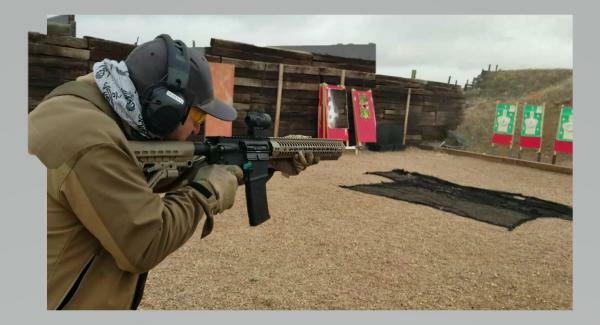 Sign up for AR 15 Academy level I!!! This is a great class for someone looking to re-familiarize themselves with the AR15 or just getting started. Sign up over the phone or at the range $120 303.680.5401 or Family Shooting Center at Cherry Creek State Park! 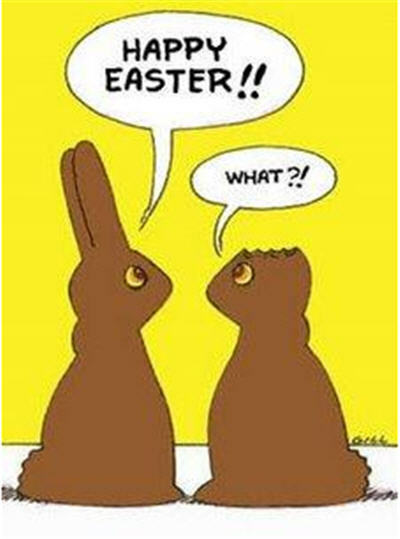 HAPPY EASTER - THE RANGE WILL BE CLOSED IN OBSERVANCE OF THE HOLIDAY! This class is built around teaching and developing in our students the foundations for the safe, effective, legal and ethical use of a handgun as a self defensive tool of last resort. Topics covered include how to safely draw your defensive handgun from a holster, Colorado Laws, and Mindset. Meets and exceeds the State of Colorado's training requirements to obtain a Concealed Handgun Permit through your Sherriff's Department. 2 hours of range time. This is a 6 hour long class. This class must be paid in full at registration. Call office to register- this is a one day course designed to teach the basics of firearm safety and function! Short Description : Teaches students the basic knowledge, skills, and attitude necessary for the safe handling and storage of firearms and ammunition in the home. More Details: This is a course for safe gun handling that is conducted in the classroom and on the range. Students are taught NRA's three rules for safe gun handling; primary causes of firearms accidents, firearm parts, how to unload certain action types, ammunition components, cleaning, safe storage of firearms in the home, and the benefits of becoming an active participant in the shooting sports. Students will receive the NRA Home Firearm Safety handbook, NRA Gun Safety Rules brochure, Basic Firearm Training Program brochure, and a course completion certificate.